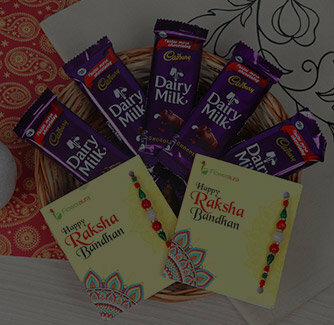 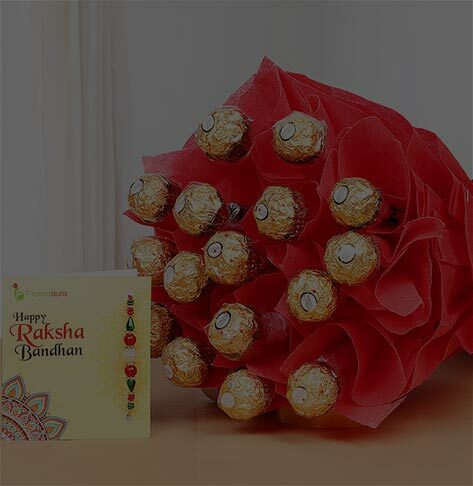 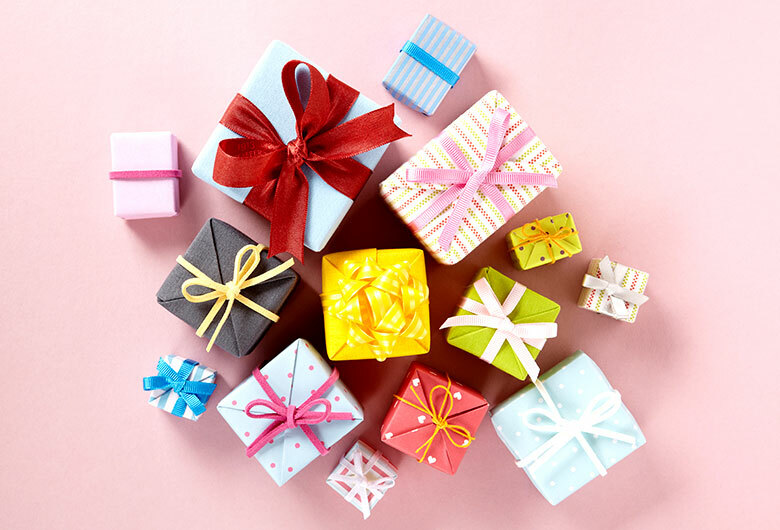 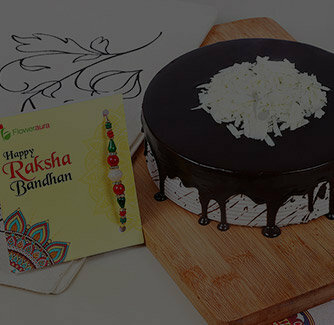 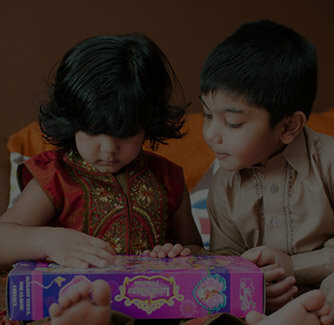 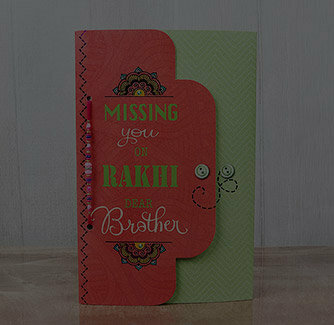 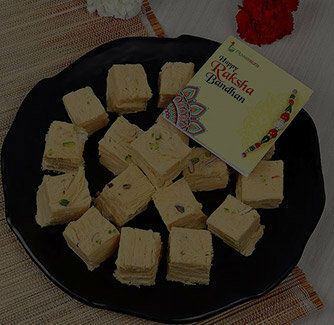 All you want is to make this occasion of Rakshabandhan really special and heart touching. 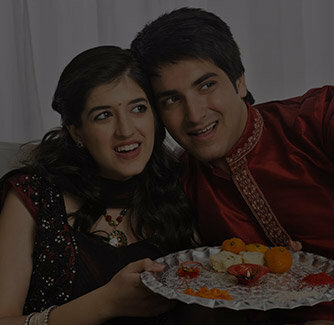 In this case, nothing could be a better option than this aesthetic diamond studded peacock centered Rakhi that comes with the pearl and stone embedded thread. 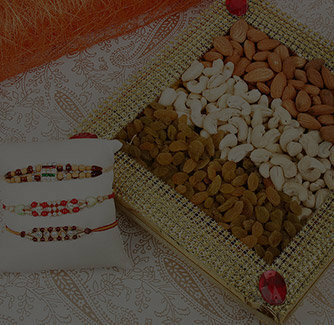 This Rakhi looks so elegant that your brother can proudly boast it as a best Rakhi gift from his sister.